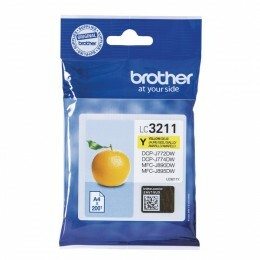 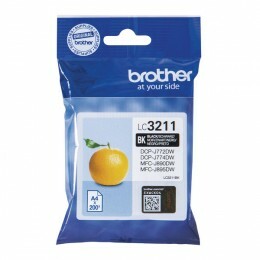 Brother LC3211M (Yield: 200 Pages) Magenta Ink Cartridge. 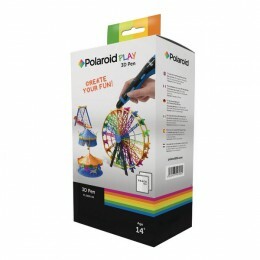 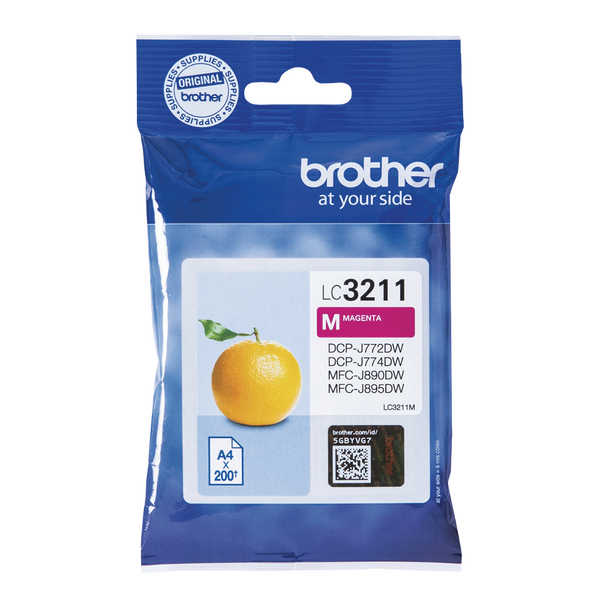 Looking for a cartridge that offers effortless performance every time you print? 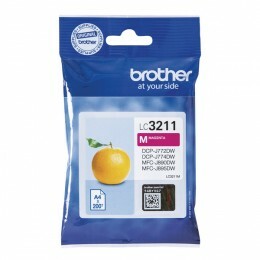 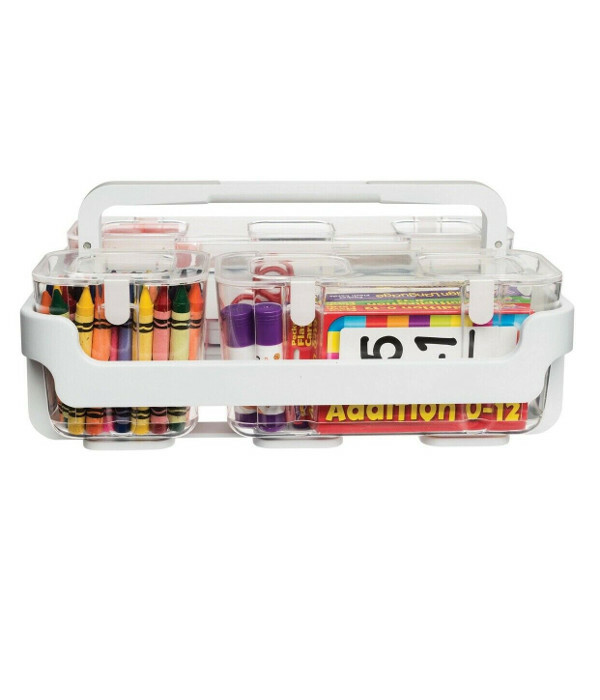 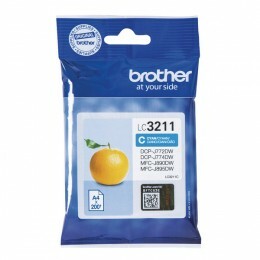 Brother LC3211M Magenta Ink Cartridge.